DETROIT–Michigan Lieutenant Gov. 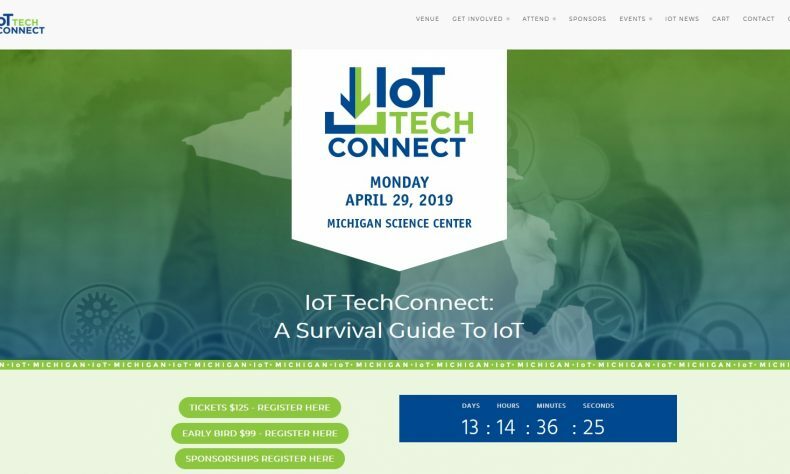 Garlin Gilchrist will deliver the luncheon keynote Monday, April 29 at the IoT Tech Connect conference at the Michigan Science Center. State officials say Gilchrist will discuss the administration’s interest in using technology to expand economic opportunities and streamline governance to make Michigan a home for opportunity. technology entrepreneurs are developing tomorrow’s technologies,” said Mike Brennan, editor and publisher of the tech news website MITechNews.Com, the co-producer of IoT Tech Connect. XaaS1.Com also is a co-producer. compete in the world finals. Tickets to the conference are $125 and include breakfast, lunch and afternoon snacks. Lt. Gov. Gilchrist will deliver his lunch keynote at 1 p.m. in the Michigan Science Center ballroom.